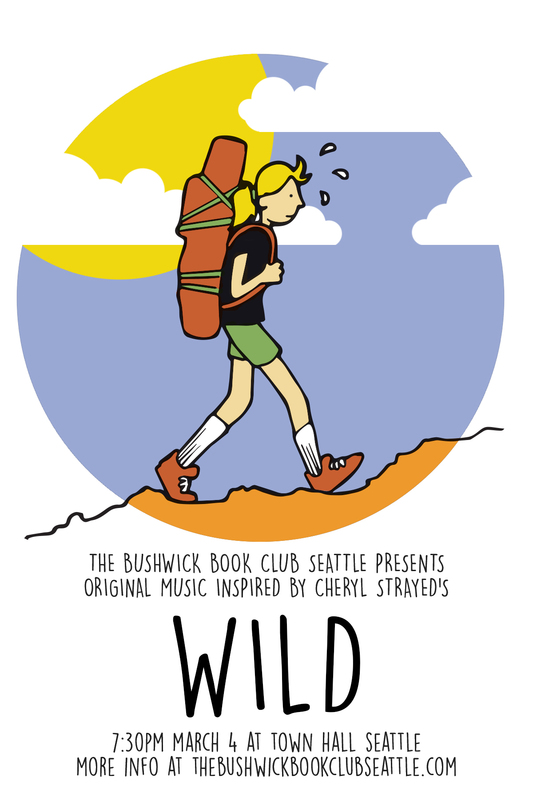 The Bushwick Book Club Seattle, Town Hall Seattle, and Seattle Arts And Lectures present: original music inspired by Cheryl Strayed’s Wild. 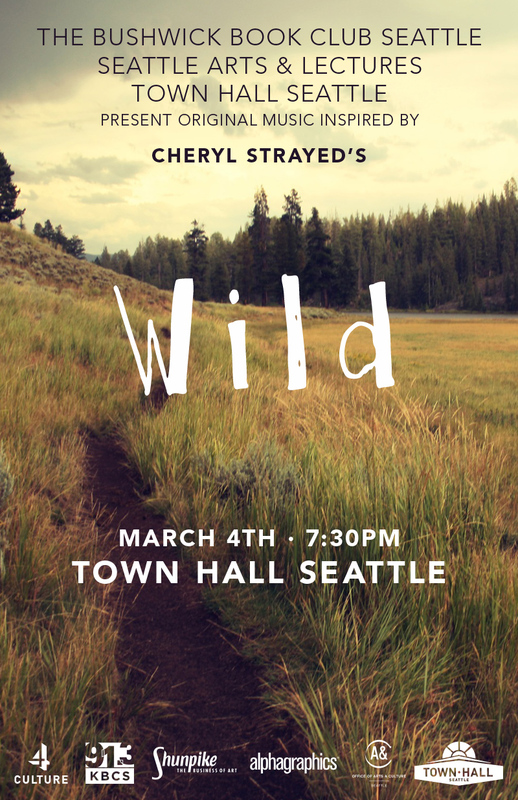 Portland native Cheryl Strayed’s epic hike on the Pacific Crest Trail — 1,100 miles, three states, and a healthy dose of self-discovery — is chronicled in her New York Times bestselling memoir Wild. Ben Mish, along with other Bushwick artists, will perform a set of songs inspired by Strayed’s narrative at Town Hall on March 4th, 2015. See the links below.